Travel in comfort and style. Our party buses are great for a Bachelor Party, Bachelorette Parties, Port Transportation, Weddings, Proms, Miami Tours, and more. We are the #1 party bus vendor in Florida! 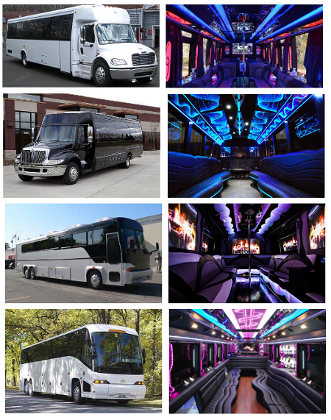 We use these Luxury Party Buses to travel to South Beach, West Palm, Vero and Orlando. We provide fully qualified chauffeurs Buses can take up to 14 people. Amazing sound and video system stocked bar with soda water and ice only Arrive in style and party all night! Book with Party Bus Rental now! Our Ft Lauderdale are party buses include, High End AM/FM Stereo, CD, VCR, Animated Fiber Optic Back wall, Big Screen TV, Bar, Ice Chest, Fiber optic Bar Lighting, Leather Couch ,some with Restrooms, Games, Laboratory, Window Shades, Paging System, Starlight Ceiling. All party buses have plush reclining seats, full carpeting or wood floors, and a television. 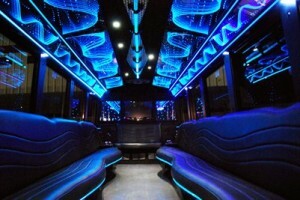 If you have smaller party, and do not need Ft Lauderdale party bus, check our our limo service. Corporate limos, Airport pick-up Limobus, Wedding Limobus, Prom Limobus, Airport Transfer Limobus, all special occasion Limobus. Limobus, Limobususine Service, Airport Transportation, Airport Van Services, Airport Sedan, Town Car Service, Sedans, Limobus Bus, Party Bus, SUV Limobus, Stretch Limobususines, Wedding limobus, Prom Limobususine, and Downtown Limobus Service. We also offer a 40 passenger Limbusine. 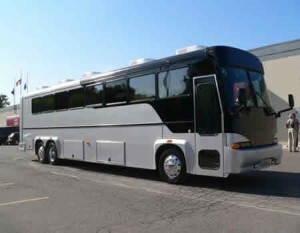 This is the mother ship of all party buses. We now offer Limobus Service & Party Bus Rentals in Miami, Orlando, West Palm Beach, and Fort Lauderdale Florida. 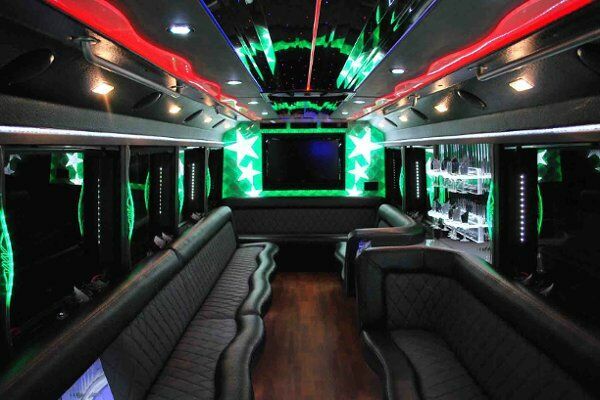 18 Passenger Party Bus – For groups in size up to 18 people this is the perfect party bus. The 18 passenger party bus is one of the most rented buses in our fleet. 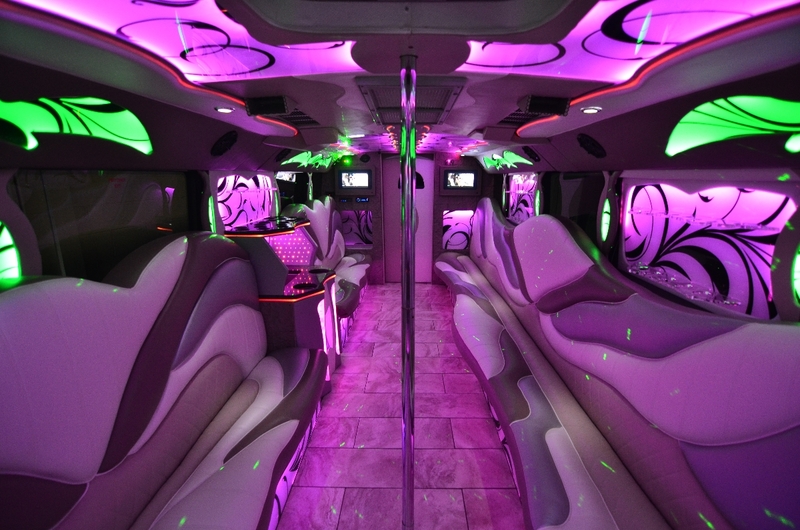 22 Passenger Party Bus – The 22 passenger party bus is a crowd favorite! This party bus has everything you need to have a good time. 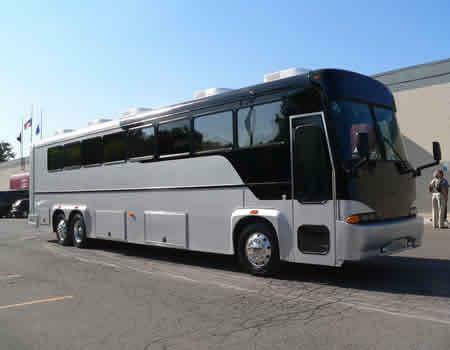 30 Passenger Party Bus – This party bus can comfortably fit up to 30 people. There is plenty of room to stand up or dance on this bus! 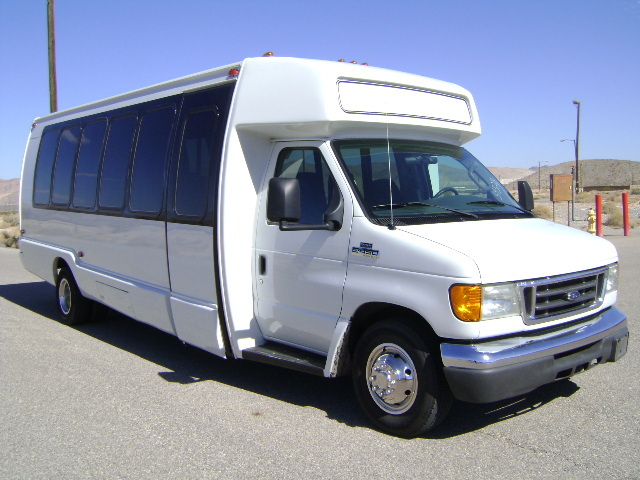 40 Passenger Party Bus – For larger parties up to 40, this bus is the ticket! You guests will be amazing at how much fun can be had on a 40 passenger party bus. 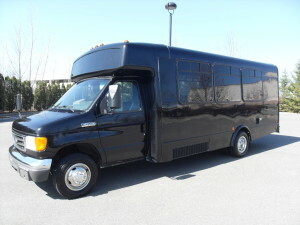 50 Passenger Party Bus – Wedding Parties, Corporate Outings, or School Field Trips – we have a bus for everyone. 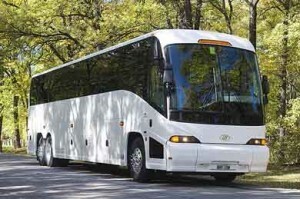 50 Passenger charter buses available as well.